Classic Legacy makes it easy to see how your logo, art, or photo will look on our marble wine bottle stopper or marble coaster. 2. Simple Images Stand out. 3. Custom Personalized Gifts Are Remembered! 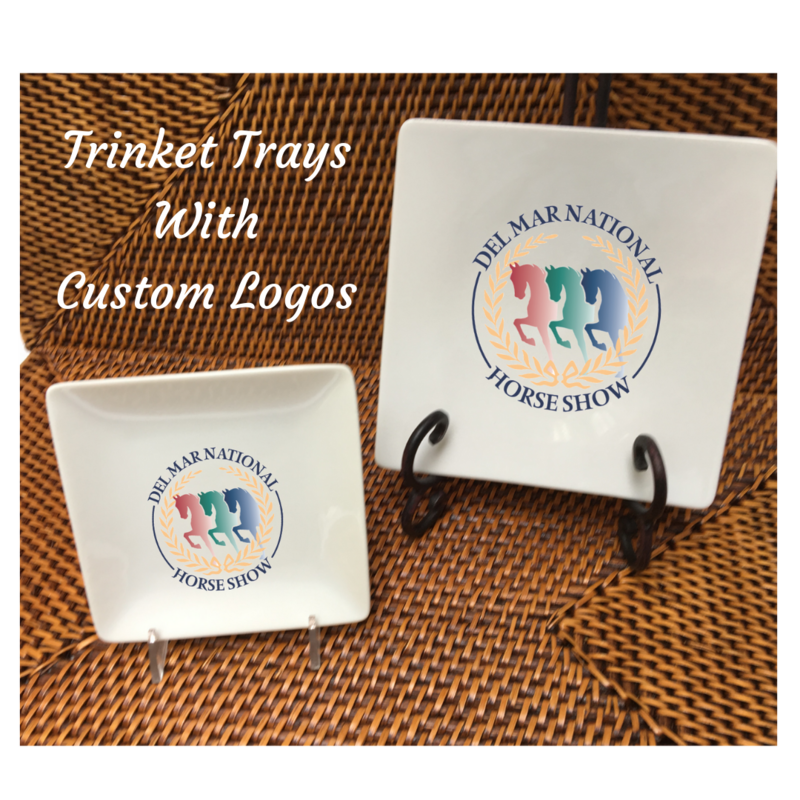 Do you need a corporate gift for your organization or event? Classic Legacy is the go-to source! 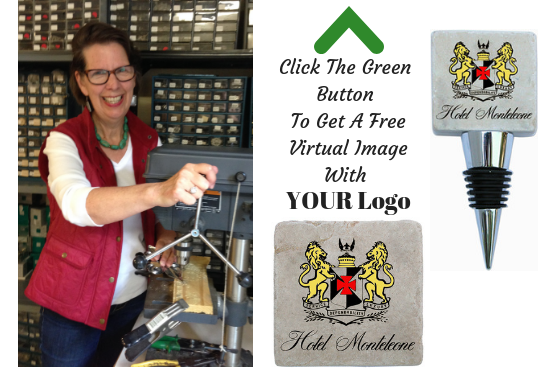 Click on the green button to request a free virtual image with YOUR logo.